The new Ben Hogan PTx PRO forged irons. The new Ben Hogan PTx PRO forged irons ($770 for 7-piece set, $690 for 6-piece set) are an improved version of the original 2016 PTx line and are aimed at better players looking for a traditional forged look, feel, and playability with enhanced technology. The traditional feel of the new PTx PRO irons comes from a multi-step forging process using the top quality materials always associated with Hogan forgings, while enhanced performance stems from a multi-material design that belies the traditional look. 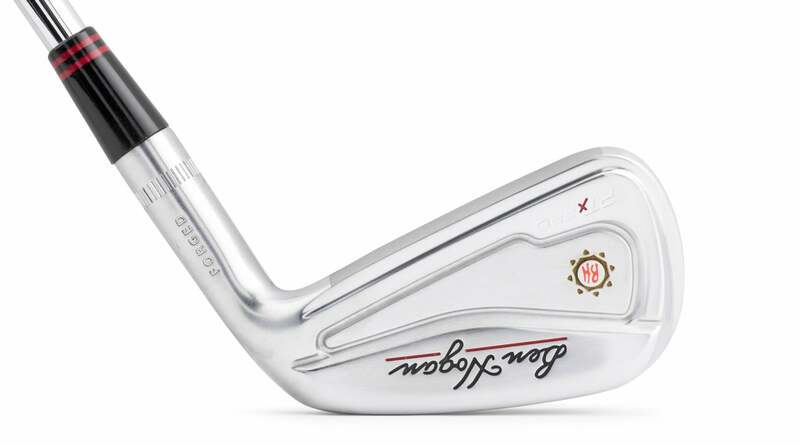 The face of the new Ben Hogan PTx PRO forged iron. For improved launch, ball speed and distance the 4-7 irons feature a hollow design with a forged carbon steel body, forged MS300 steel clubface, and strategically located tungsten weights near the toe area of the clubhead. The 8-PW feature a slightly different design with lightweight titanium face inserts for a more precise ballflight and piercing trajectory. 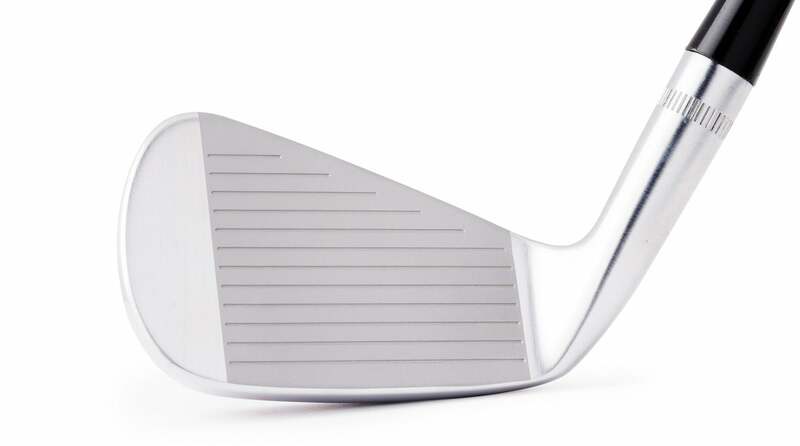 Another view of the new Ben Hogan PTx PRO forged iron. Other features of the PTx PRO forged irons include milled scoring lines for improved consistency, a durable chrome finish, and an enhanced V-Sole design with more bounce in the leading edge and less in the trailing edge for more forgiving turf interaction. 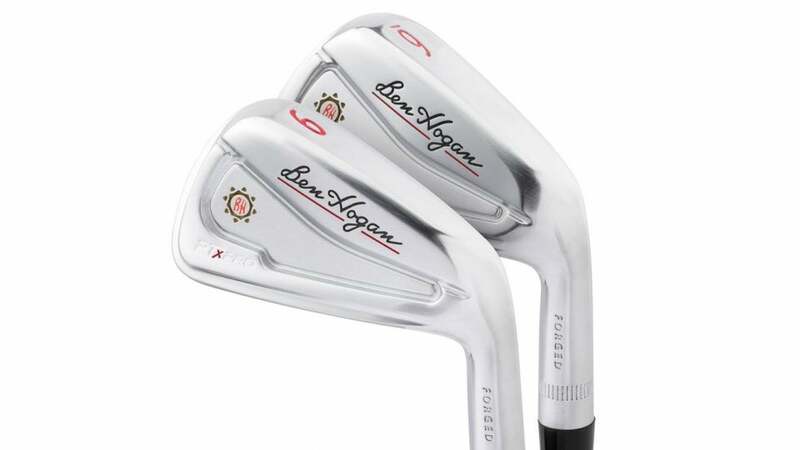 Ben Hogan PTx PRO forged irons are available at benhogangolf.com.